Blood test is a laboratory analysis used to test for diseases, the function of organs and even used to test for drug component. 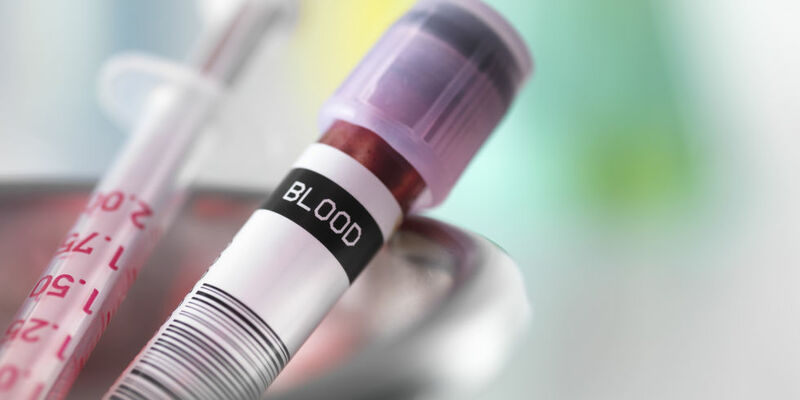 There are various blood test conducted for determining various diseases, for example we have one that determines whether a person has prostrate cancer. Recently, though in Britain a new blood test is set to be released in the market. This test will test the length of a person’s telomeres, and determine how long this person will live. The test was developed at the Spanish national cancer research centre and is set to be marketed in the market soon. The test will be sold at $700 and it might not be affordable to many. Just imagine you knew how long you had to live what would you do and would you change how you live your life? Because of the high price, should the government intervene and make this test available to everyone? In my opinion I think it should not be made available to everyone because, it will cause deviant behavior and stress for the people. This new blood test should not be made available to everyone, because it may result to people engaging in deviant behavior. In my opinion, it should even be made more expensive to make sure that those who decided to take the test were really interested in knowing about their life span they could even afford to pay that amount of money, for them to know about their fate of either living for long or not. If it were made free, many people will end up taking the test and if for instance, they found out that they have a short time left to live they will start engaging in deviant behavior. take the example of how people behave when the predictions about the world ending are publicized, they end up drinking ,partying and doing things that are dangerous because they know that their lives are coming to an end. The other reason why I oppose the test been made available to everyone is that, it may end up doing more harm than good. It will cause the people who take the test to undergo or experience stress that may also transform to depression. This depression may even accelerate their death, so that they even end up dying before even the time that had been determined by the test. What if you took the test and it determined that you were going to die soon, this would definitely cause depression. This may not only affect you, there others it may affect like your family members. It may also have a negative impact on your performance at work .the person will also form an attitude that no matter what they do they will not live for long. Knowing one’s life span also demotivates the person to live life. In conclusion the introduction of this test is likely to bring us more harm than even the benefits we can get from it. It is likely to create a catastrophe or a situation we will wish we never pursued. The problems that it is likely to cause are far much worse than not knowing about one’s death or life span and waiting till it comes. This is the reason I insist that we should not bother opening this particular Pandora’s box and leave it closed, but if it goes to the market then the government should not make it available to everyone and it should be left for only those that can afford it . If the government made it free it would be like digging a hole for people to fall in. therefore in my opinion the blood test should not be made available to everyone because it may end up causing stress and deviant behavior among the people.